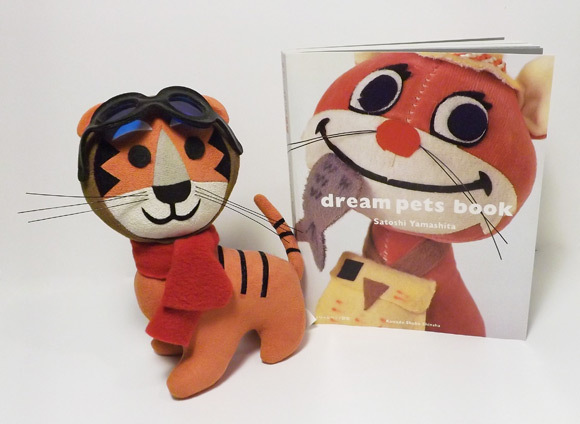 A couple of months ago, I found this awesome aviator tiger toy at a thrift store in Oakland. I loved it so I looked up more about it. 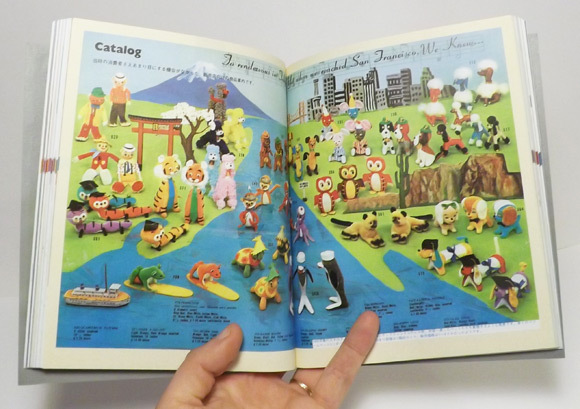 It turns out it part of a re-lease of a collection of popular toys from the 1960's called Dream Pets made by Dakin. I did a little more research and found that they made all sorts of different animals with silly themes, many are available on eBay. 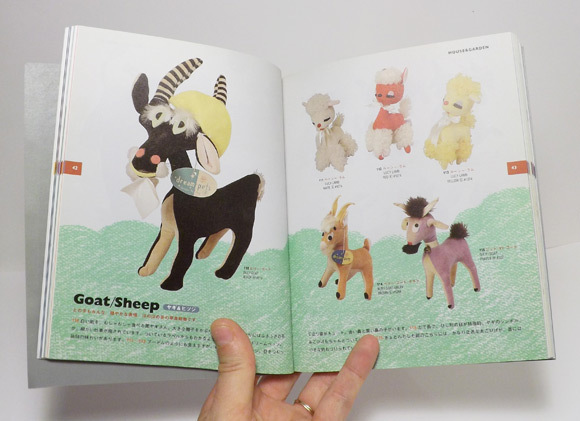 I also found out about this Japanese book called Dream Pets Book by Satoshi Yamashita, that details all the different Dream Pets that were manufactured. Since it's in Japanese and out of print, it was hard to find a copy but Alec bought it for me for my birthday. I love it, and it's easier to get the book than start collecting more toys that I don't have room for. 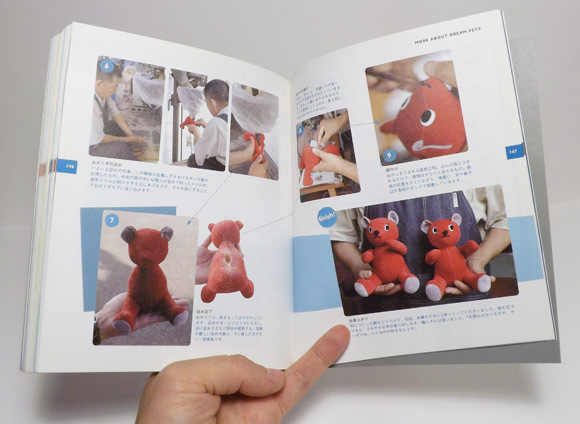 There is even a section where they do over how the Dream Pets were manufactured. The original ones were stuffed with sawdust! I love all the different animals, how they are simple but have so much character. I've very inspired to make some new toy designs of my own.